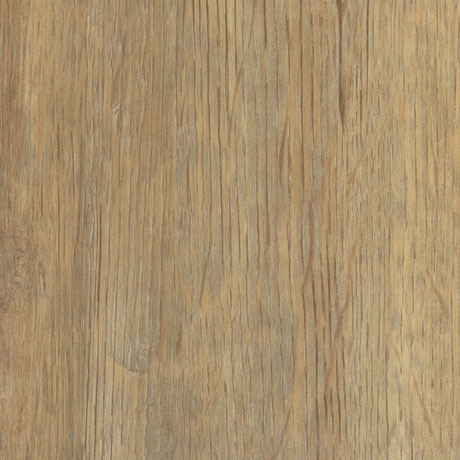 Water resistant, easy to maintain and quick to install, our range of stylish wood finish vinyl plank flooring are ideal for bringing a natural rustic look into your bathroom. Designed to replicate the look of real wood boards with the benefits of a quality easy to care for hard wearing vinyl plank. Pack consists of 12 vinyl planks. Valinge system 2G, easy installation. Planks are long and narrow, mimicking real wood boards. Compatible with underfloor heating up to 60 degrees. You must apply a screed surface for electric underfloor heating so that the surface is flat and level. The floor must be laid with a small expansion gap around the edges. Letting the floor acclimatise before fitting is not necessary, however it is advised. The flooring is not foam backed.